Off-plan project Egypt - Horizon View. Price from 39 650 $. Off-plan project Egypt - Riviera. Price - 1200 $ per sq.m. 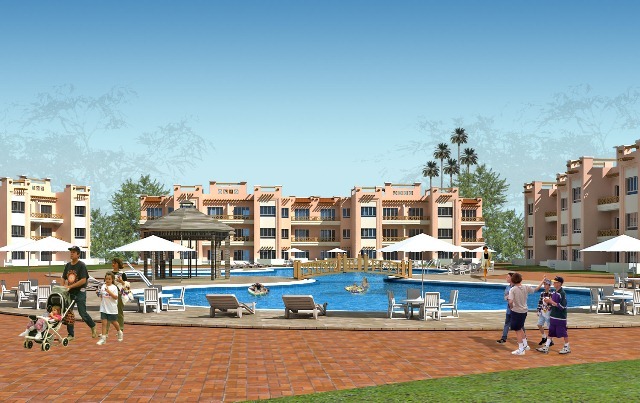 Read more about Off plan project in Egypt - Riviera. Off plan project in Egypt - Sierra. Off-plan project Egypt - Sierra. Read more about Off plan project in Egypt - Sierra. Off plan project in Egypt - Sunterra. Off-plan project Egypt - Sunterra. Price - 1300 $ per sq.m. 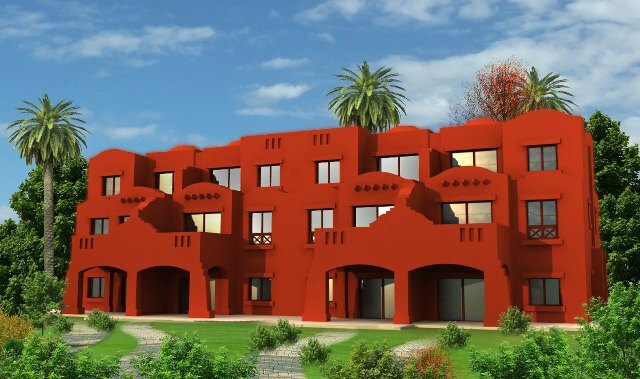 Read more about Off plan project in Egypt - Sunterra. Off plan project in Egypt - Maraqia. Off-plan project Egypt - Maraqia. Price from 30 700 $. Read more about Off plan project in Egypt - Maraqia. Off plan project in Egypt - Sharm Heights. Off-plan project Egypt - Sharm Heights. Price from 96 500 $. Read more about Off plan project in Egypt - Sharm Heights. Off plan project in Egypt - Criss. Off-plan project Egypt - Criss. Price from 58 000 $. Read more about Off plan project in Egypt - Criss. Off plan project in Egypt - Sharm Bride. Off-plan project Egypt - Sharm Bride. Read more about Off plan project in Egypt - Sharm Bride. Off plan project in Egypt - Naama View. Off-plan project Egypt - Naama View. Price - 1100 $ per sq.m. Read more about Off plan project in Egypt - Naama View. Off plan project in Egypt - Sharm Lagoon. Off-plan project Egypt - Sharm Lagoon. Price from 120 000 $. 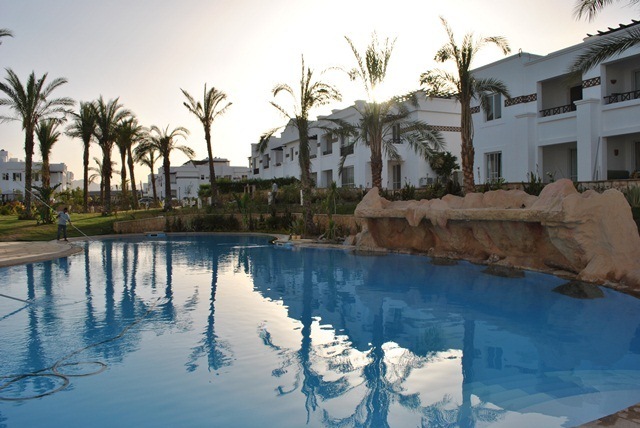 Read more about Off plan project in Egypt - Sharm Lagoon.